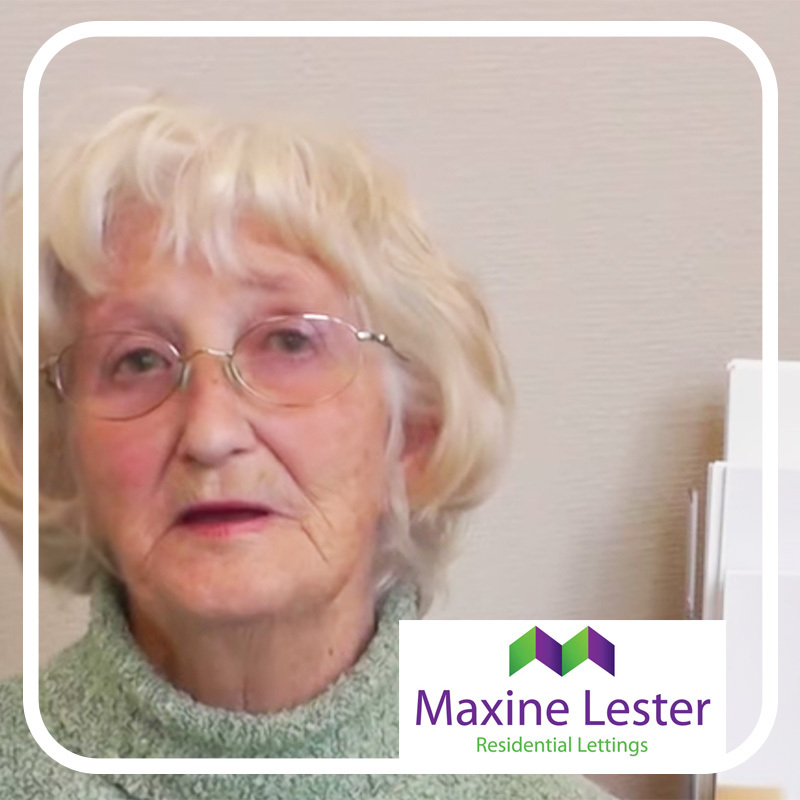 Pauline chose Maxine Lester because a friend recommended her. 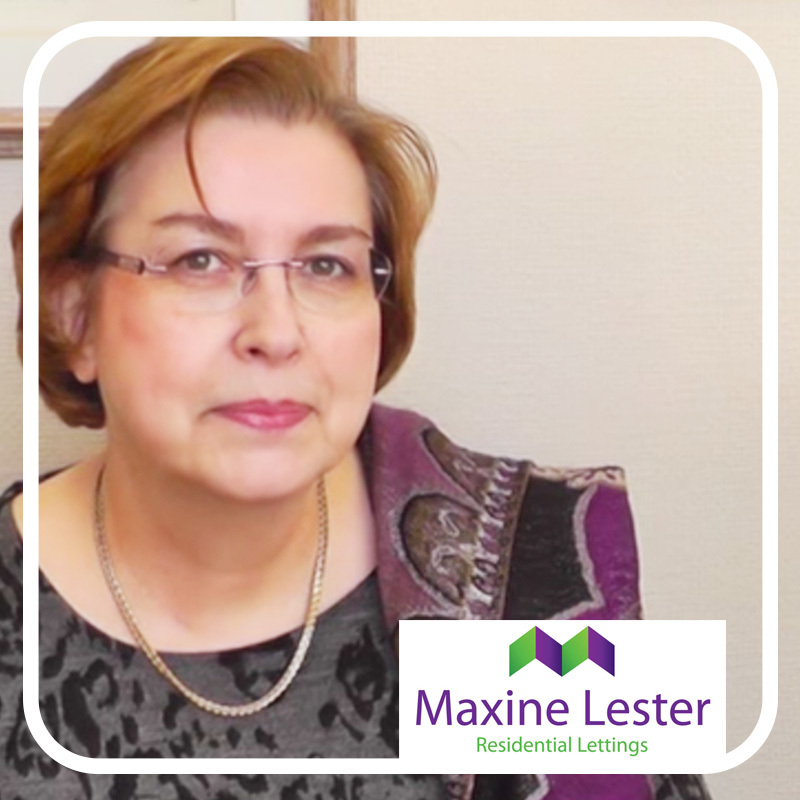 She changed from a sales focused agent as Maxine Lester are the lettings experts in the area. 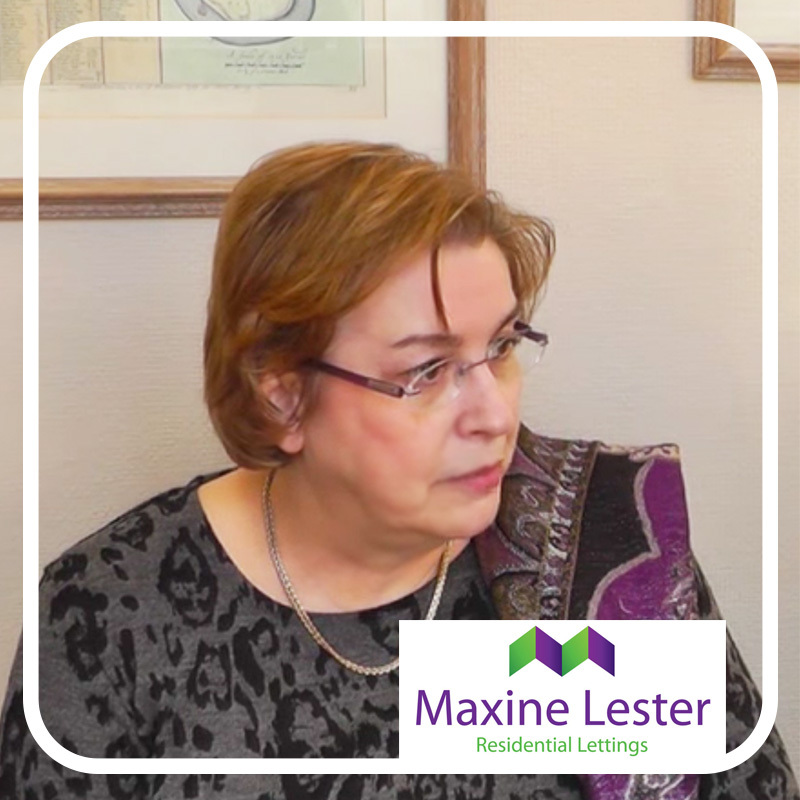 Maxine Lester recommended a local financial advisor so that it was very straightforward to buy an investment property. 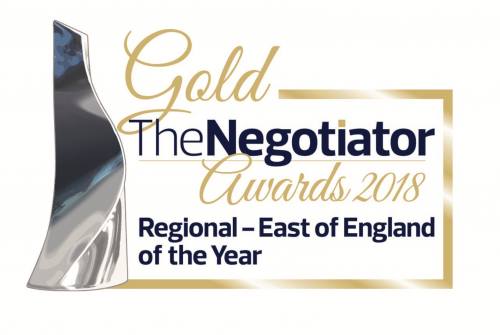 A deal was set up so that viewings could take place prior to the sale completion. Pam Medlicot felt the most valuable thing was being made to fell like she was not just ‘one of many’ waiting for assistance. Tina Johnson viewed the property the same night she enquired about it. The carpets had been professionally cleaned so she was asked to remove her shoes. 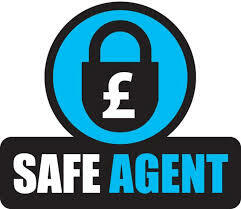 All of the lettings processes were readily explained. 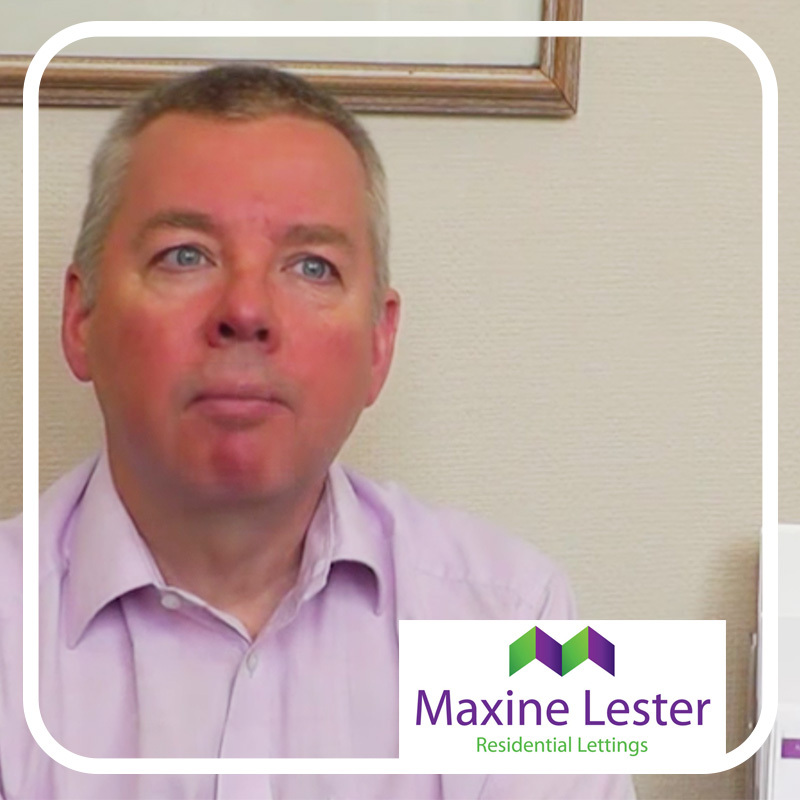 Gavin was out of circulation for 6-8 months and unable to contact Maxine Lester, but the team kept him informed and made professional feedback calls whenever possible. 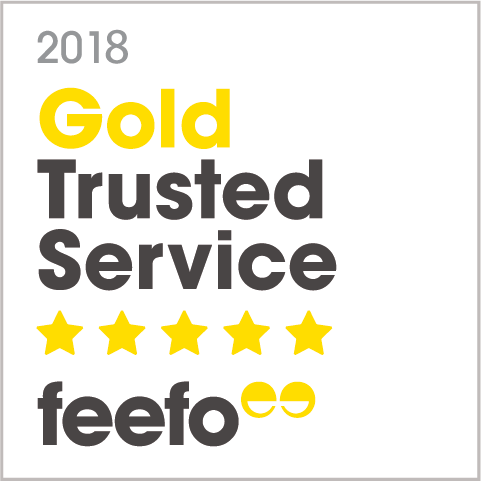 Sarah had rented her own home with Maxine Lester 3 years ago when she was living abroad and had now decided to buy a rental investment property. 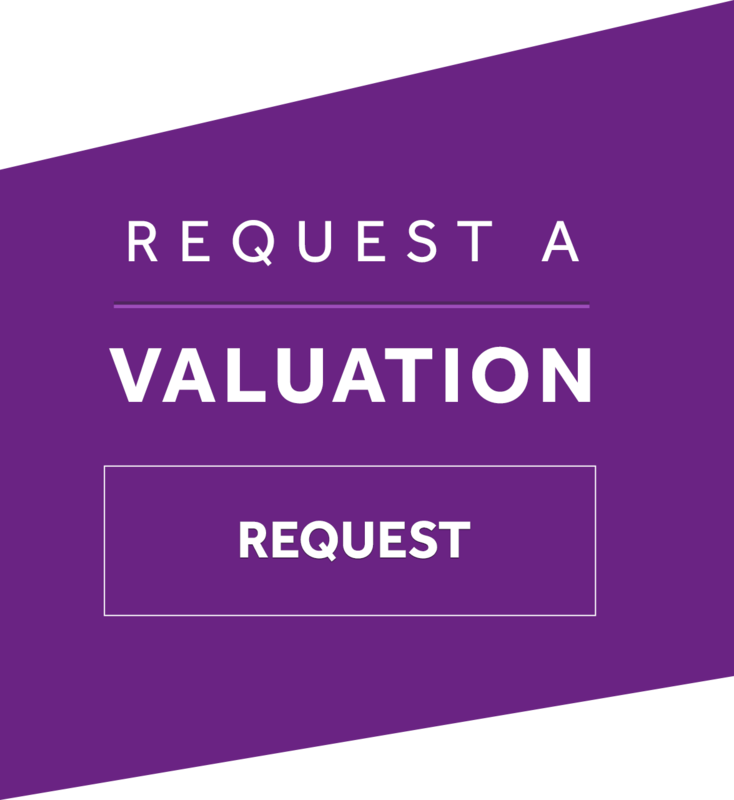 Gavin staples’ properties have continuous lets for 4-5 years at a time. 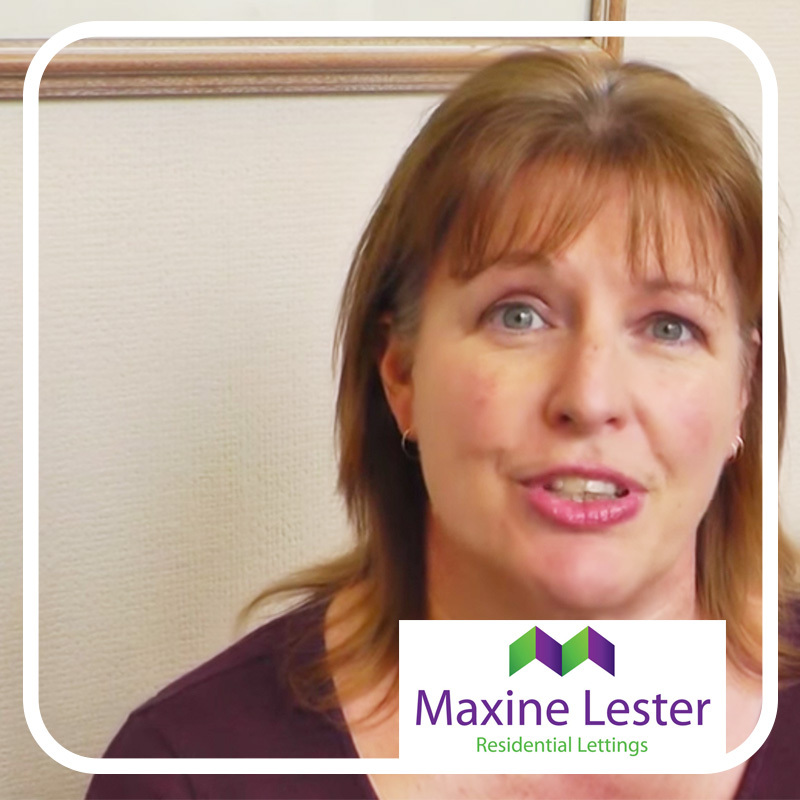 Maxine lester’s advertising is very good and they keep a more detailed check on the properties than other agents. 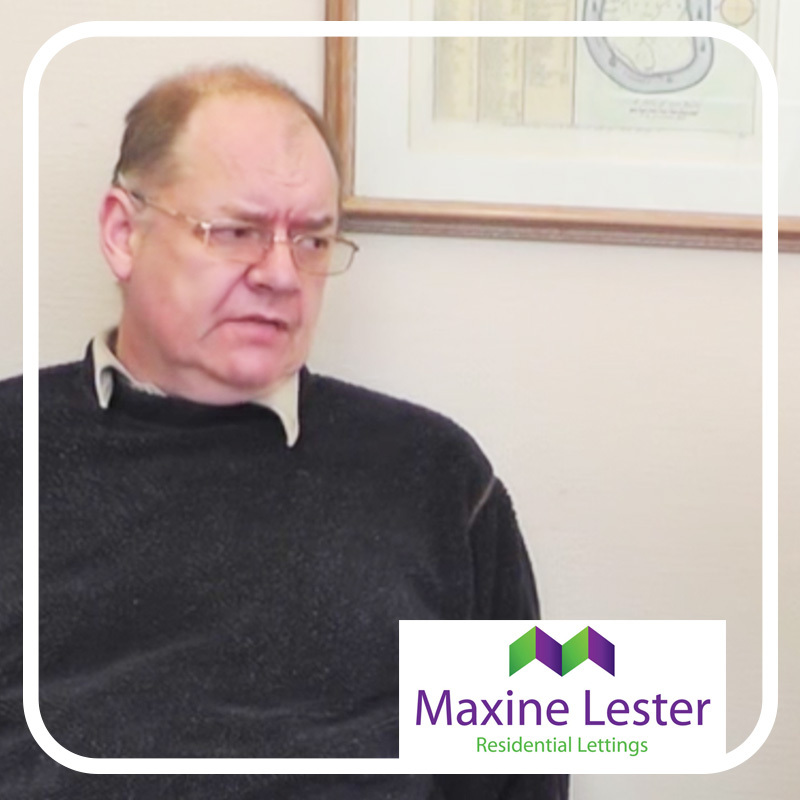 With several properties rented with Maxine Lester, Pauline never stopped to take time to look at her investments. 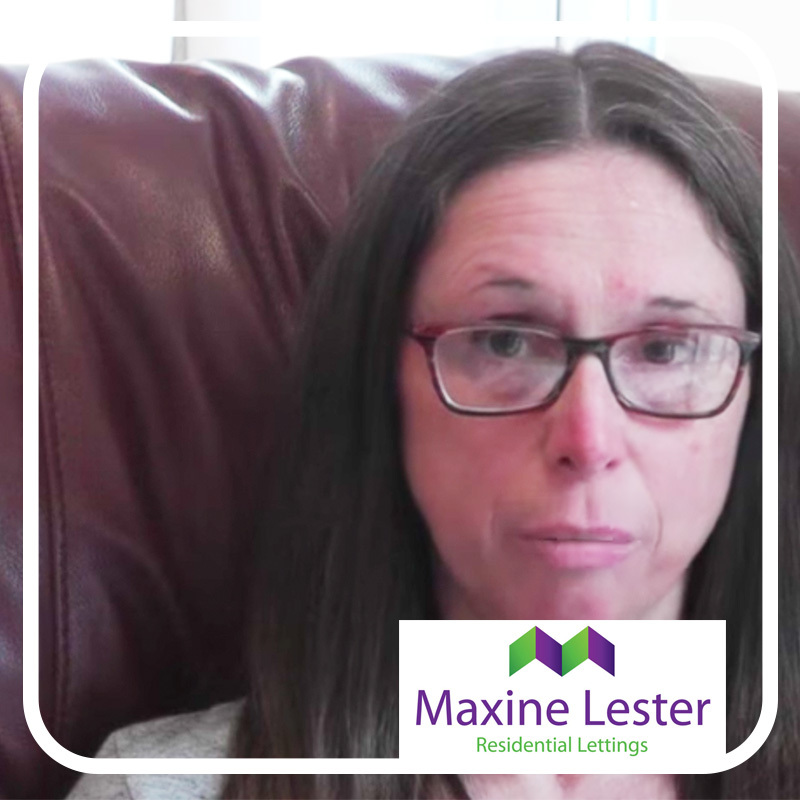 With one of the properties that she’d had for 19 years, it was a surprise when Maxine, unprompted, said that maybe it was time to think about selling it. 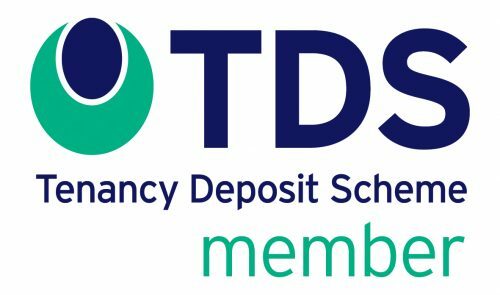 You will get an email copy of the completed form for your records.